What's customers do we have ? 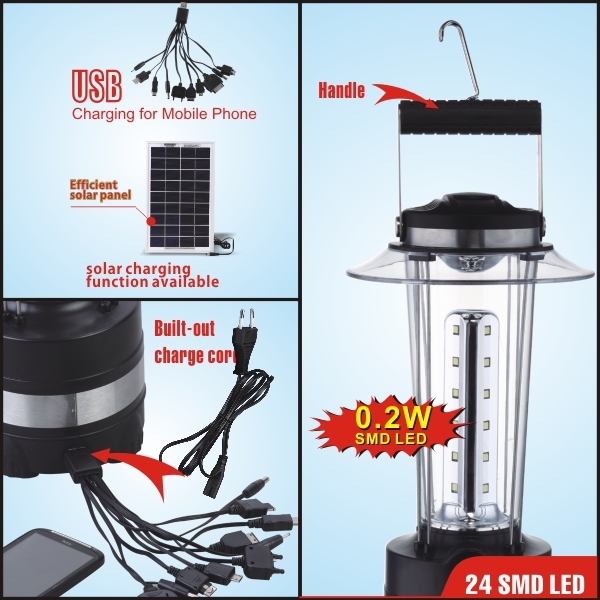 Why choose CHANGRONG high quliaty rechargeable LED camping lantern. 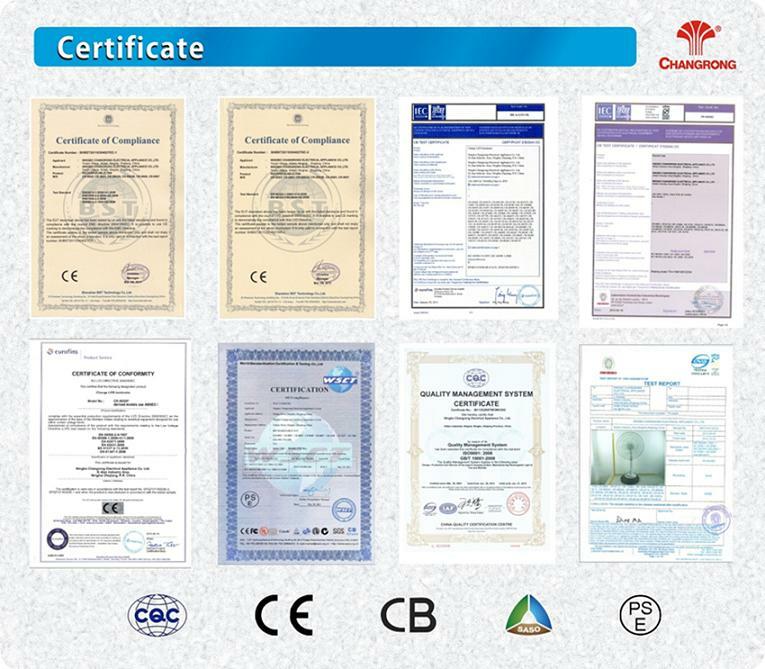 1: Leading supplier more than 18 years experience. Ningbo Changrong Electrical Co.,Ltd, specializes in manufacturing all kinds of rechargeable items ,as one of the leading supplier in this filed ,we have 17 years experience in R&D and provide best terms to the target market.Proud to say :now we are one of the main supplier of rechargeable items in the Middle East , Asia, Europe ,America and Africa. 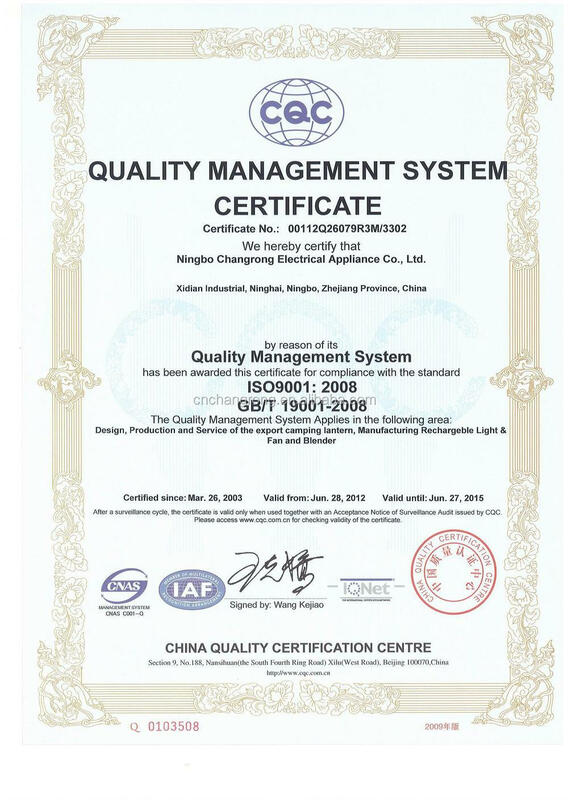 With over 17 years of continuous work to provide the best products available, we have established a complete quality management system. LEDs /battery/components have to past the aging test before approved. 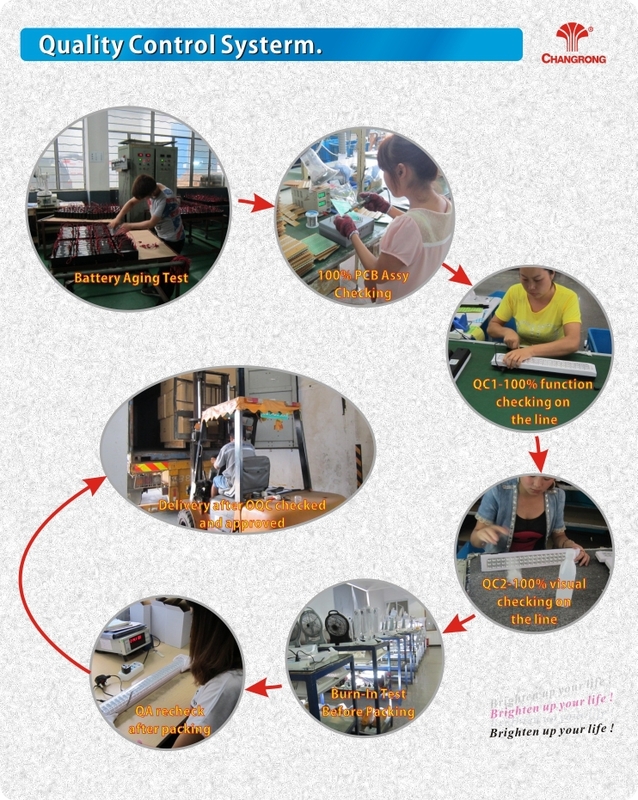 For each order ,there will be 4QC to ensure the lantern perfectly.The QC1 will do the 100% function checking on the line, then QC2 do the 100% visual checking before burn in test, OQC1 will do the burn in test in the QC testingcenter before packing .After package before loading,the OQC2 will recheck the total lots by random samplesonce again the goods can be loaded after approved by the OQC2 only. 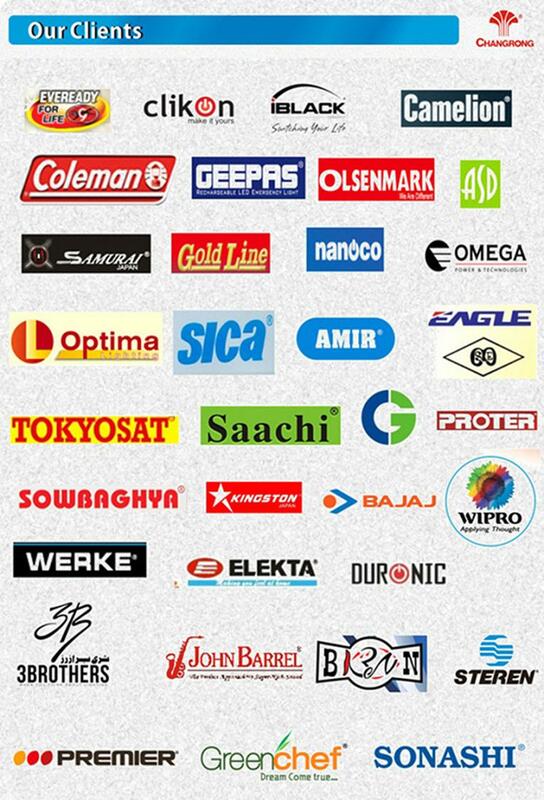 In order to achieve total customer satisfaction, we welcome all OEM project and 35 engineers standby to customizenew designs according to your specific requirement always. In addition ,all our products come with a one year warranty,during which we offer replacement parts and onsite repair service FOC . 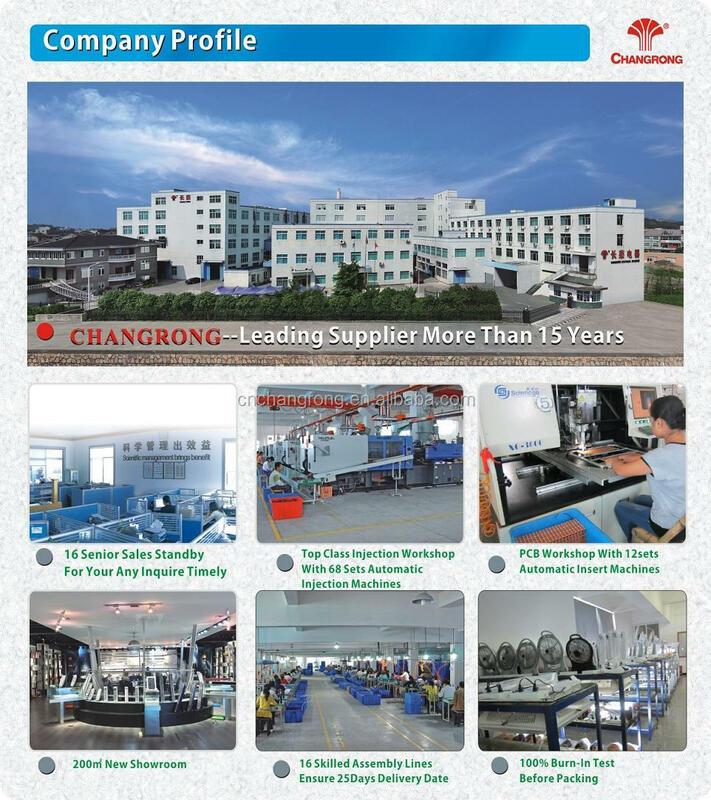 In addition to more than 500 skilled workers and 16 assembly lines , we have our own battery factory ,packing materials factory PCB factory ,transformer factory ,All these enables us to fabricate the accessories in our own factories which not only reduces our outsourcing cost but also ensures our timely production completion. As a result ,we are able to delivery the orders within 35days usually. If you get any interest in our products or need any further information, please don't hesitate to contact me.